Cold Beer. Hot Pizza. Warm Friends. 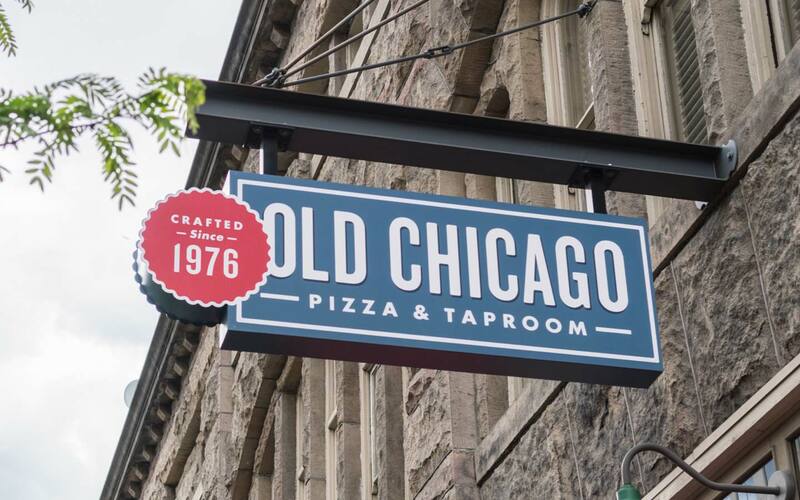 Over the years, what began as a deep-dish pizza chain had become a “cliquey” bar with more emphasis on beer than food, both in product and service. The brand needed to recommit to the dining room and reconnect with families and friends instead of the “Norms” of the world. 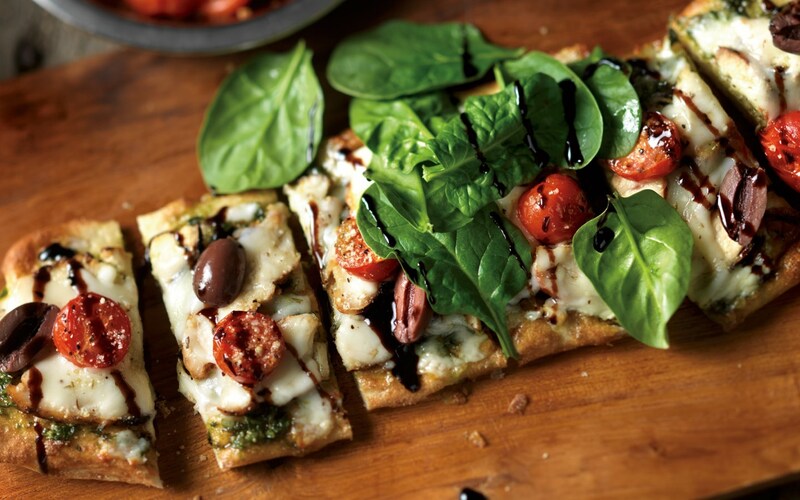 Using our Today, Tomorrow, Too Far exercise, we repositioned the brand to be more food-centric and focused on quality ingredients. We also created a richer, more elevated beer experience with curated, handcrafted selections for each location. Recognizing its strong Chicago roots and midwestern “get it done” attitude, we built a handcrafted brand that recognizes strength in community, the connection of family and friends and the power of iconic Chicago-inspired elements, including a few “hidden” gems with a nod to the Windy City. With a new emphasis on quality food and ingredients inspired by Lettuce Entertain You, we recreated the entire menu and in-store merchandising to put the food front and center. This new focus allowed us to not only showcase the new menu items, but also new bar offerings, equally elevating both. 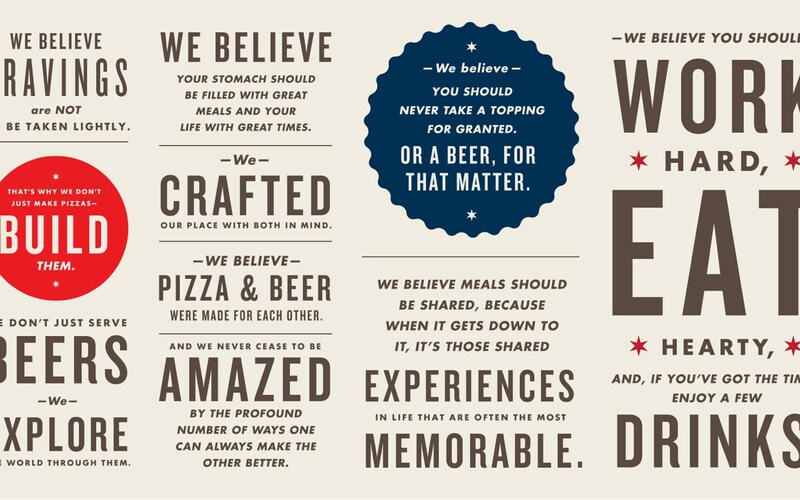 We developed a new brand language and hierarchy, including a descriptor shift from “Brews, Pastas & Pizza” to “Pizza & Tap Room.” We also embraced the brand’s experience-driven beliefs in the form of a manifesto, which was incorporated into the design of new interiors, exteriors, employee uniforms and menus. 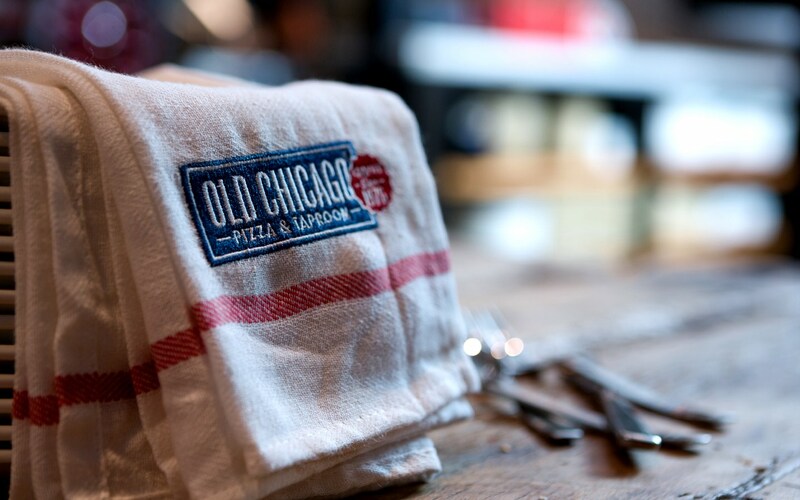 To further advance Old Chicago’s position in the casual dining space, we developed a photography style that highlighted the “making” as well as the finished product. By focusing on a culinary approach, we elevated the presence of the food and revealed the handcrafted process that occurred behind-the-scenes. We created an interactive screen that showed just how much beer was left in the kegs for the most popular brands. Not only did the graphics highlight keg status, a social media interface highlighted what people were saying about the brand online and presented it directly to guests.